When handcrafting our beverages we always adhere to the spirit of Kung Fu. Our discipline and patience has allowed us to create a wholly unique brewing process. It's a ritual we follow to ensure authentic taste and consistency. 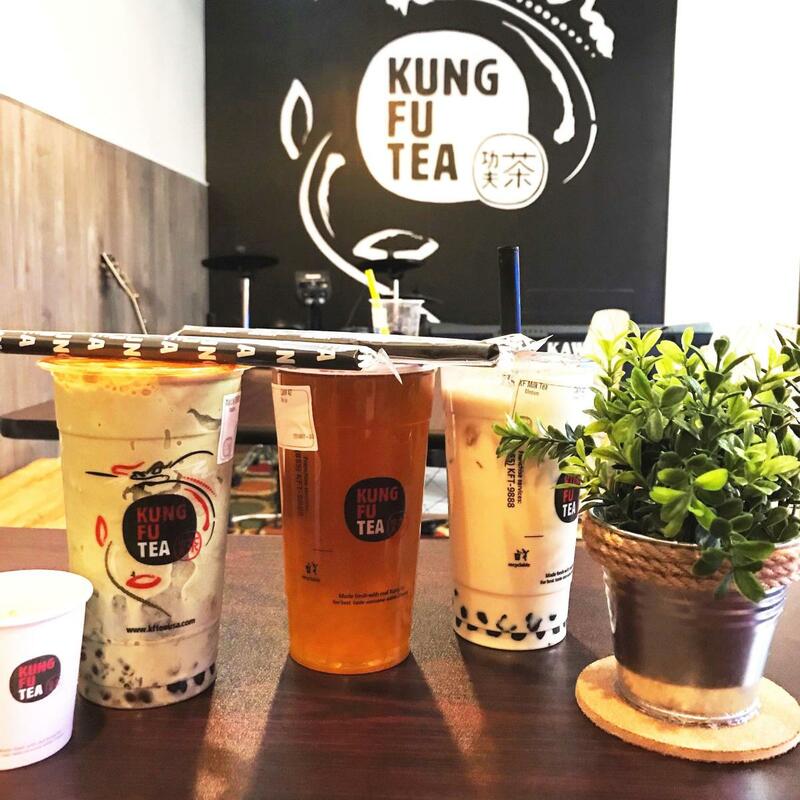 By using tea leaves that are handpicked from the mountains of Taiwan, premium natural ingredients, and an unique handcrafting process, our drinks are unrivaled in quality. 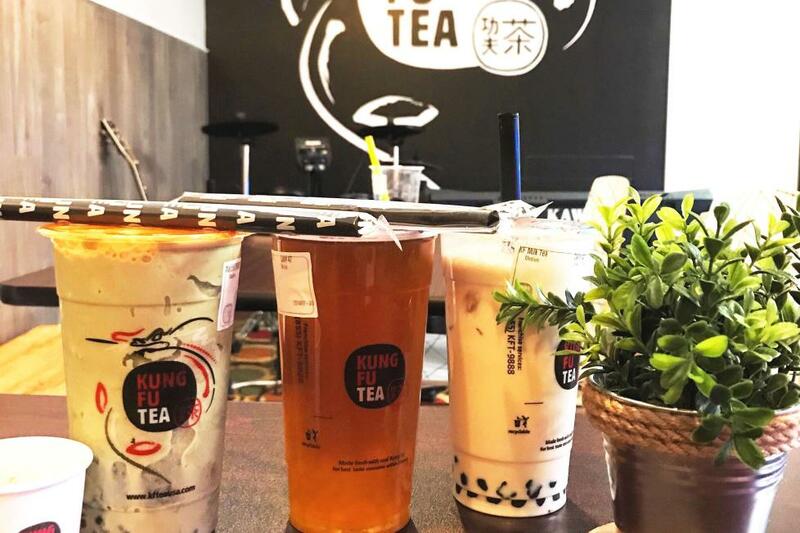 We make our bubbles every 2 hours, brew our tea every 3 hours, so we are proud to say each drink is made-to-order freshly on the spot. We are dedicated to providing an authentic taste in every cup!